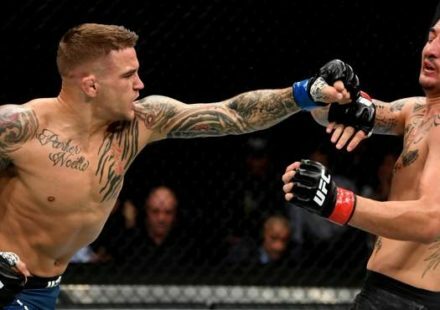 Kyle Noke will get his wish and head home to Australia for his next fight as the former “Ultimate Fighter” competitor will face off against former housemate Chris Camozzi in a middleweight bout on the UFC 127 fight card. 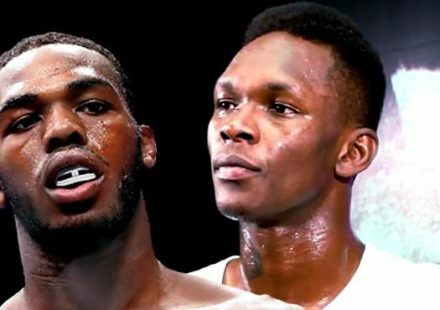 The fight was confirmed to MMAWeekly.com by sources close to the negotiations on Monday, with verbal agreements in place for the Feb. 27 bout. 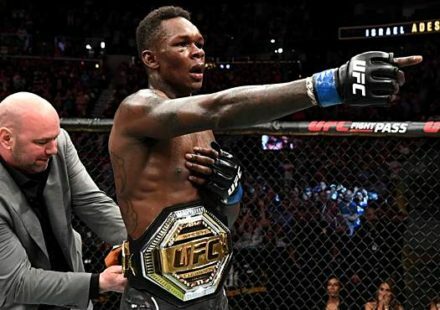 Since his time on the 11th season of the reality show, Noke (18-4-1) has looked impressive stopping both of his opponents, picking up wins over Josh Bryant and Rob Kimmons. Training out of Greg Jackson’s gym in New Mexico, Noke is a native Australian and has long talked about fighting back in his home country, and at UFC 127 he’ll get the chance. 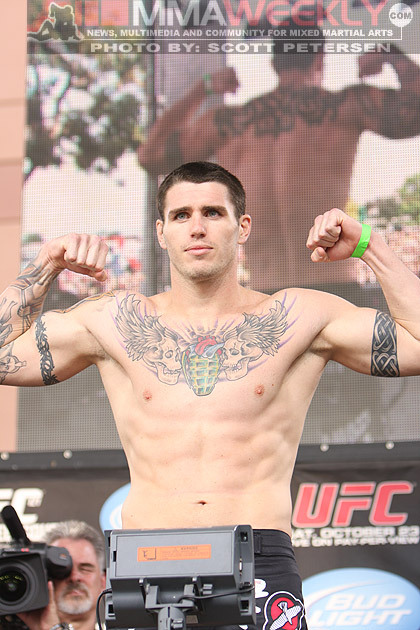 Stepping in to Noke’s homeland to oppose him will be fellow TUF 11 fighter Chris Camozzi (14-1), whose time was cut short on the show due to a broken jaw. He came back strong with a win over James Hammortree in the show’s finale in June. Camozzi also picked up a win over the debuting Dongi Yang back in October, and hopes to keep his current winning streak alive when he faces Noke in February. 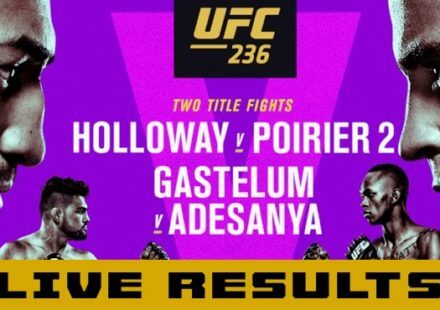 Noke’s appearance will coincide with fellow countryman George Sotiropoulos who will also fight on the card against Dennis Siver in a lightweight contest. This will be the UFC’s second trip to Australia, after an initial event in February this year.